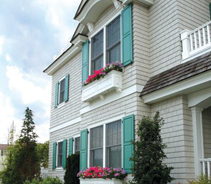 offers the exclusive Legends line of decorative shutters, as well as other brand-name products. 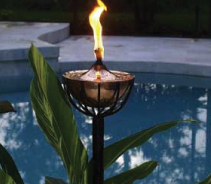 The Legends line of tiki torches, sconces and tabletop lights add ambience to any patio, garden or outdoor event. 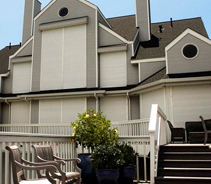 Safety-minded home and business owners can choose from a wide selection of hurricane shutters. 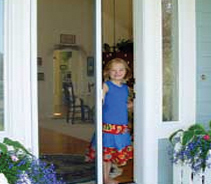 Legends retractable screens provide insect and sun protection that’s affordable, and easy to install. 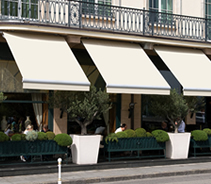 stocks high-quality retractable awning for every porch, deck and patio in many varieties. 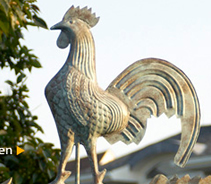 Legends Direct gives homeowners access to factory-direct pricing on a wide selection of quality home improvement products. 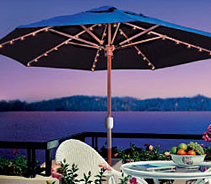 Legends’ line of heavy-duty, commercial-quality umbrellas hold up to the harshest weather conditions.